I recently had the opportunity to be interviewed by VoyageAtl, an online magazine that according to their mission “is to build a platform that fosters collaboration and support for small businesses, independent artists, and entrepreneurs, local institutions, and those that make the city interesting”. The first contact with the magazine was for me to provide advice to those who may be facing insurmountable challenges. My answer simply stated is: to never give up. Trials come to make you stronger and tough times don’t last but tough people do. You have to have grit and continue to strive. 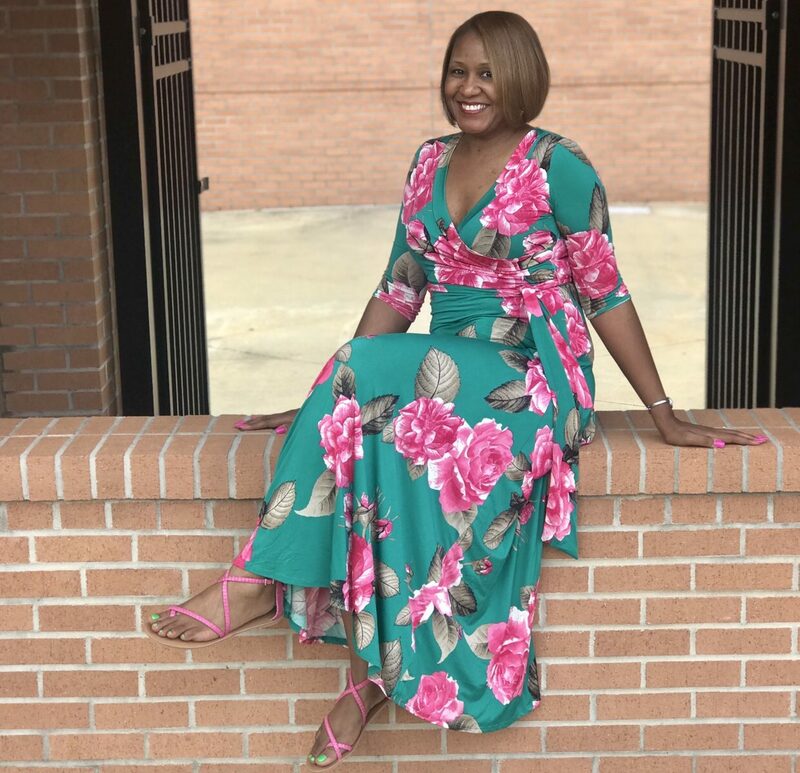 The second part of my interview with VoyageAtl is “Conversations with the Inspiring Meshonda Moore” and the full article can be viewed Here. I want to thank VoyageAtl for featuring me on their site and for supporting me and my brand.